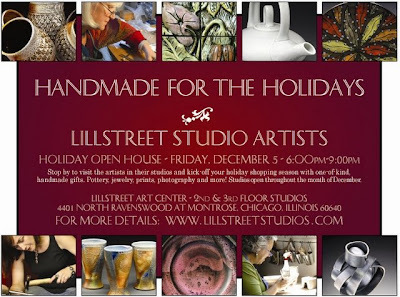 It’s time again to sign up for next session’s classes at Lillstreet Art Center in Chicago, IL. Classes begin the week of Sept. 8, 2008 and run for 10 weeks. If you sign up by August 15th, you’ll get 10% off. Below I’ve listed the classes that I will be teaching in the fall. If you’re not interested in soda, or aren’t at the advanced level yet, there are tons of other classes to take (clay and non-clay, although you know my preference:) . 25lbs of stoneware, terra cotta clay, porcelain or soda clay. Generous open studio time!! Come in 12 hours per day; 7 days per week (10am-10pm). Tool kits and additional clay are available for purchase. Don’t forget to dress-for-mess and bring an old towel to class.